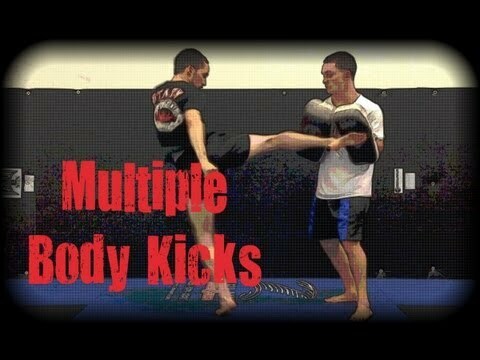 Info about "Forward elbow thrust video"
Forward elbow thrust is a Muay Thai technique. 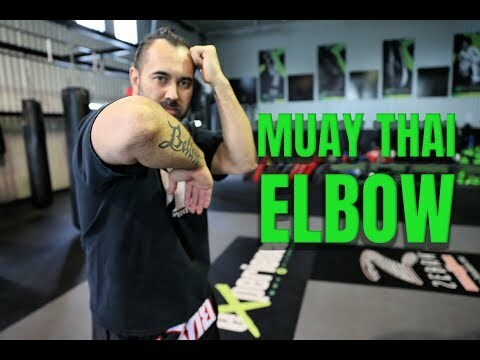 Similar to the uppercut elbow, this forward elbow thrust method is like stabbing with your elbow. 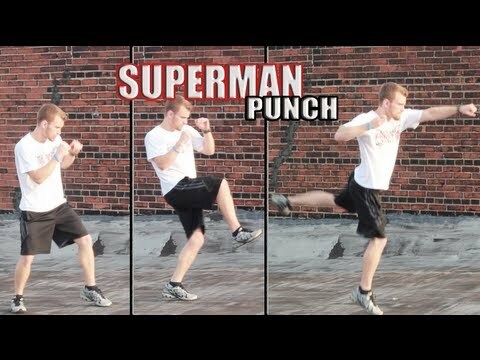 The technique is to raise your elbow upwards and then forwards (stab) into the target which can be anything on the face area.